Last month Xiaomi announced to launch a foldable phone. 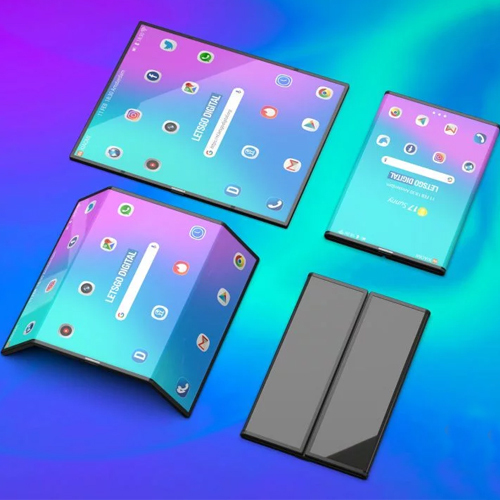 The company released a video showing the unfinished foldable phone from all sides. A new report suggests that the Xiaomi foldable phone will launch in Q2 of 2019.Â The foldable phone will be priced around Rs 74,999 in India. Xiaomi's foldable phone may either be called Mi Fold or Mi Flex. Last week Xiaomi's foldable phone was leaked in a concept video showing the handset from all angles. The video shows the foldable phone with a bezel-less screen with a punch hole on the top of the display. The punch hole embeds the selfie camera which will also work as face unlock. The video also shows the foldable phone with triple cameras on the rear panel where one will be the normal camera, the second one will be dedicated to click portrait pictures, while the third one will most likely be for ultra-video shots.